Download, find and open the installation package to start the process. 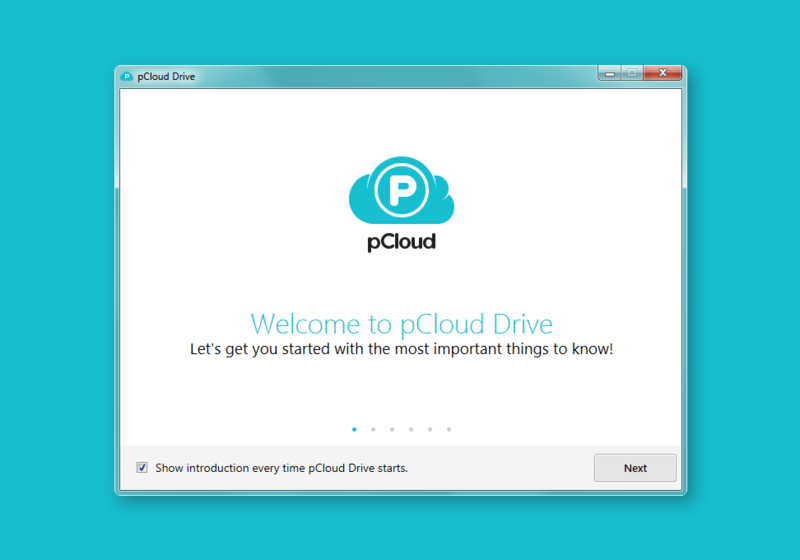 Follow a few simple steps to install pCloud Drive. Sign up or log in to take advantage of your new virtual drive! 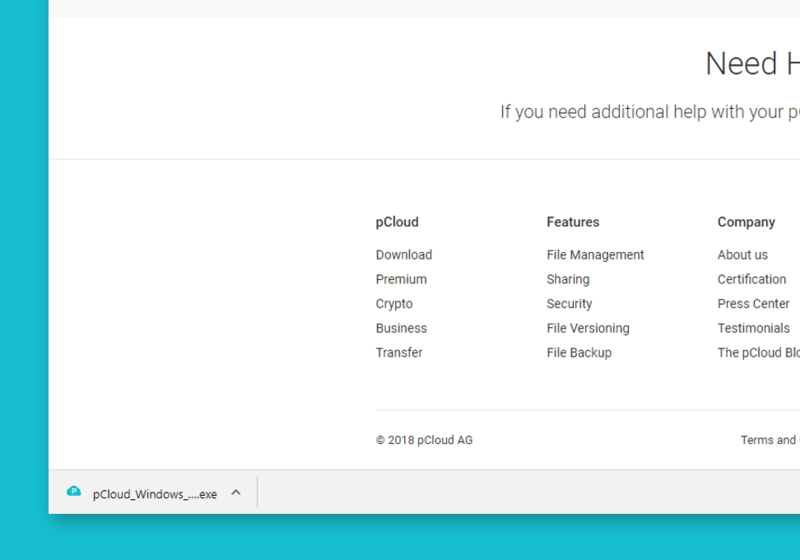 Easily access, edit and share your files and folders. pCloud uses ELDOS CBFS as our drivers, which are essential for the work of pCloud Drive. The installation is secure, nothing to worry about. Microsoft .NET Framework 4.5 (or later) is also required to be installed beforehand.